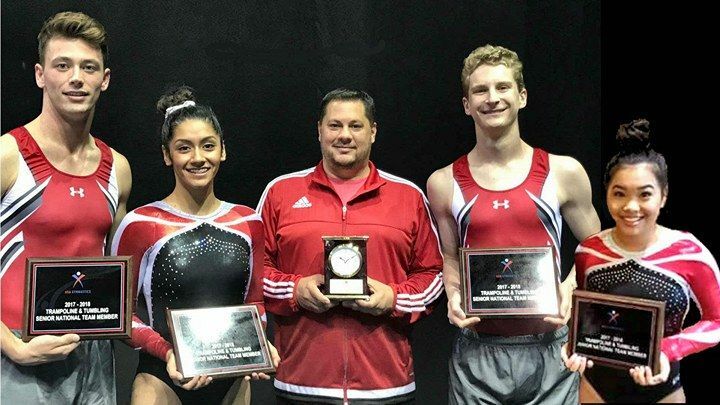 Our competitive gymnastics teams for Men, Women and Tumbling & Trampoline follow USA Gymnastics Junior Olympic rules and regulations. We pride ourselves in providing a positive environment in which our gymnasts can grow and develop in this amazing sport. Our gymnasts train hard while learning life-long lessons in discipline and perseverance. To help each gymnast reach his or her full potential in gymnastics in a positive environment. To physically prepare our gymnasts and develop excellent basic skills so that they can be prepared and confident in their abilities. To advance our gymnasts only when they are ready - physically and mentally. To create a team that supports each other. To continue, building in our gymnasts, a love for gymnastics and the importance of maintaining a healthy and active lifestyle. 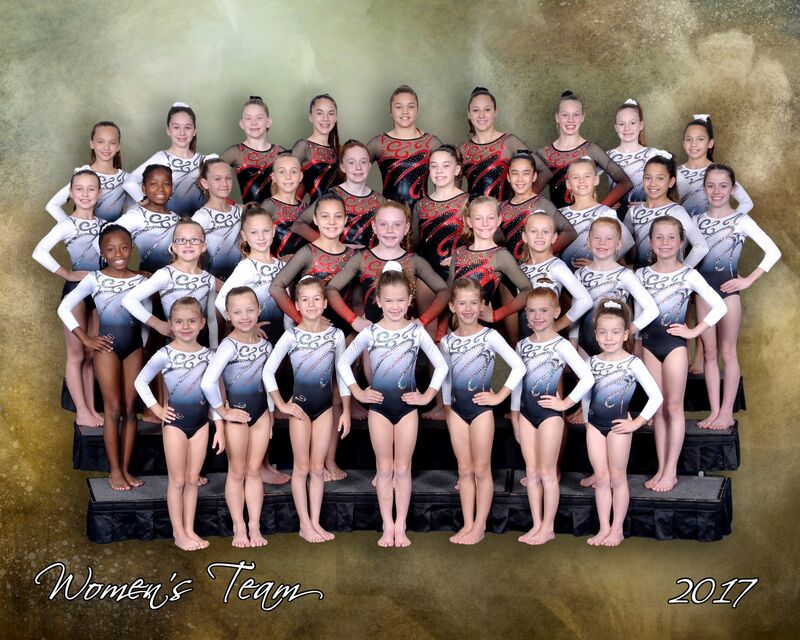 To partner with the parents of our gymnasts so we all work together to help the athlete achieve their goals. We keep our team programs quite small and all athletes are selected out of our program by recommendation of their instructor to our team coaches. 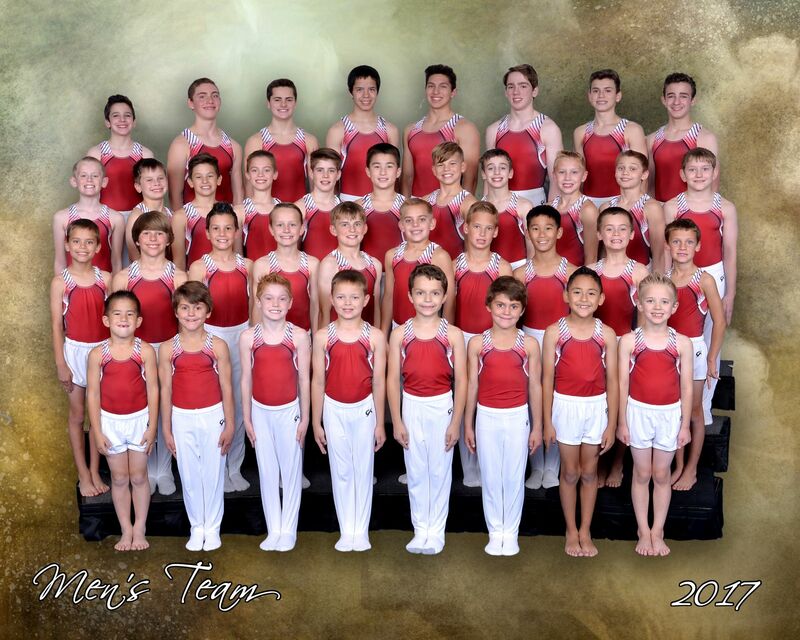 Our Competitive Boys team started training in 2007 under the direction of Mark Burnett. After excellent preperation and a lot of hard work, the team has produced several State and Regional Champions. We are so proud of our athletes for their hard work and determination, and honored to have great coaches who are committed to helping their athletes achieve their goals and dreams of this amazing sport. 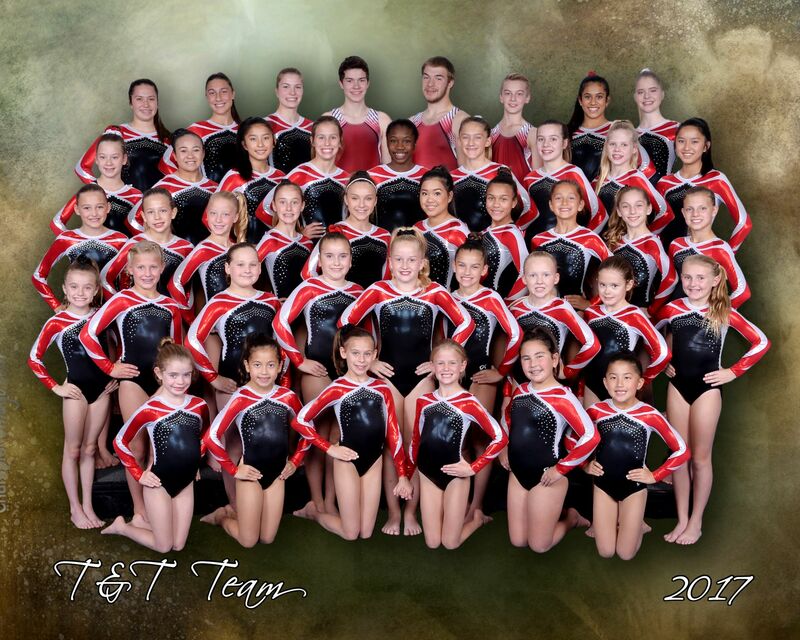 Eagle Gymnastics is very proud of their athletes and accomplishments. Athletes listed in our Hall of Champions have earned a District, State, Regional or National title. 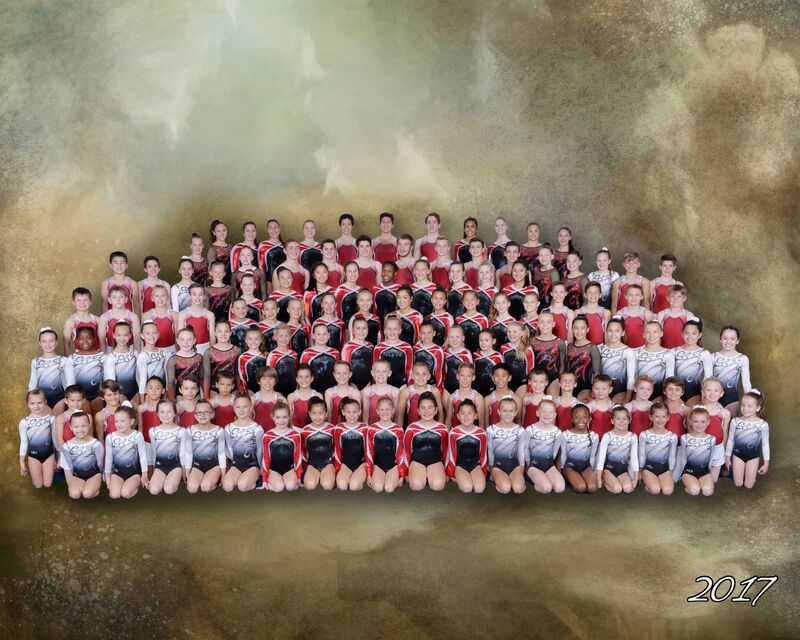 Soar to New Heights with our Tumbling and Trampoline Team!